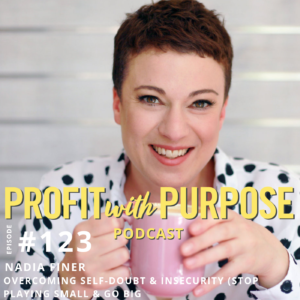 Nadia Finer, a powerhouse business coach, wickedly funny international speaker and author of LITTLE ME BIG BUSINESS is here to help you UNLEASH THE BIGNESS IN YOUR BUSINESS. Don’t be fooled by Nadia’s sweet appearance and adorable voice. Nadia is feisty and fearless. Rather than hide behind her insecurities, she has turned her little voice into her secret weapon and used it to build a unique personal brand. 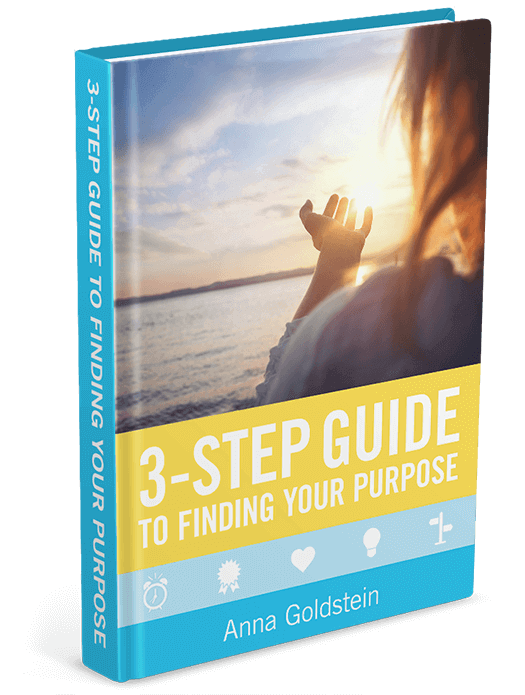 She now helps struggling business owners all over the world to embrace who they really are, work smart and scale up. No more playing small. No more limitations on what you can achieve. It’s time to kick fear in the face and turn your tiny profits into big bucks! It was pretty embarrassing for that to be said in front of a client. Later, she quit her job and started a variety of small businesses. The voice held her back. 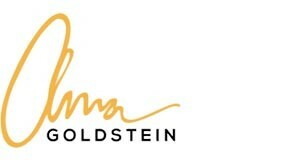 She would create a brand and then hide behind it. On her websites there would be very little of Nadia. Her about page would have a single sentence to explain who she was. She would undervalue herself and go low price. For a number of years, she was comparing herself to everyone else and hiding. She was not really showing up and doing work on a tiny scale. Then she started a new business, a PR service and did the ultimate thing to hide – bring someone into her business to hide behind. Which now sounds ridiculous. After a rocky time working with this person, they accused her of ‘playing small’. She hadn’t heard that phrase before and at that moment she found her inner strength and fired her. That moment changed everything. It was a few weeks of knowing it was the thing to do and then thinking it wasn’t possible. Out of nowhere, the idea came into her head of Little Voice Big Business and at the moment decided that was going to become her brand. She considered what the scariest thing she could do with her little voice was, and that was when she came up with the idea of the podcast. I typically think that that thing which is our treasure, we are afraid of it. When she’s having a moment and doesn’t think she can do something in the ring, her boxing trainer says – “Stop being a knobhead.” And somehow that helps her get a grip and get on with it.